Stroke is a disruption of blood supply to the brain or spinal cord. This causes a lack of oxygen perfusion that results in dysfunction and eventually death of the neural tissue. 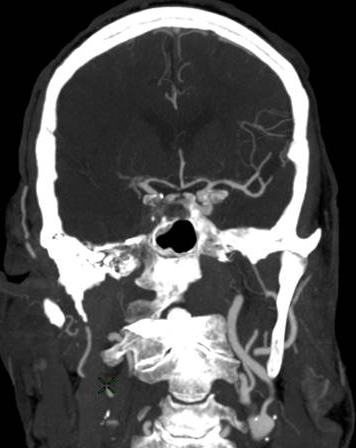 This can happen in a variety of ways, such as a blood clot that obstructs the vessel, which is called an “ischemic stroke.” Approximately 80% of strokes are of this ischemic variety. 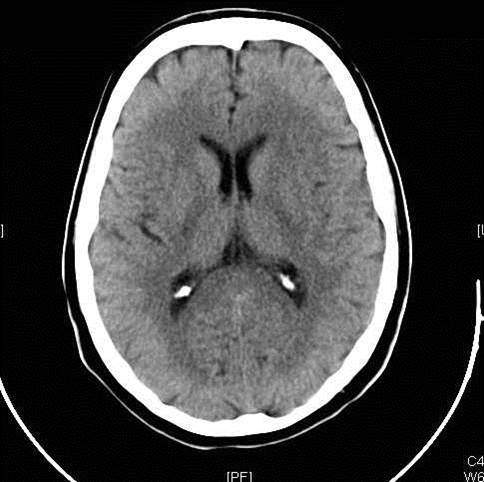 A stroke can also occur from a hemorrhage (bleeding) into the brain tissue, which is called a “hemorrhagic stroke.” This bleeding and disruption of blood supply can occur from a burst blood vessel or an aneurysm, and, just like an ischmemic stroke, it can also result in dysfunction and eventual death of brain tissue. Stroke patients typically display some form of abnormal neural function, such as inability to move a limb, inability to speak correctly, confusion and altered mental status, visual disturbance, or loss of balance or sensation. Approximately 800,000 people in the United States suffer a stroke each year, and stroke is the third to fourth leading cause of death in most developed nations [1,2]. Approximately 30% of stroke victims die at the time of the stroke or within the first year, while another 30% of stroke victims are left with severe neurological deficits and debilitating loss of function, making stroke one of the leading causes of permanent disability [1-3]. The consequences of a stroke can be devastating, not only causing death but also imposing long-term disabling burdens on victims both emotionally and financially [1,4]. Current therapies for acute stroke remain limited, especially in the most critical early stages. The best-proven therapy in stroke is the clot degradation drug t-PA, which is the only drug approved for acute ischemic stroke in the United States. Despite the fact that it improves long-term outcomes, only 6-16% of stroke patients are even eligible for t-PA, and only about 2-3% of patients are provided with this treatment . 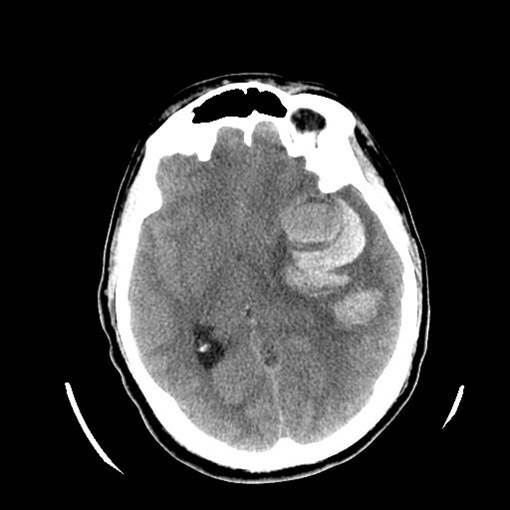 The drug must be given within 3-6 hours from the onset of ischemic stroke, and the drug is prohibited for hemorrhagic strokes since it would worsen bleeding. Even among the 2-3% of stroke patients who receive t-PA, the risk of death and permanent disability are only lowered by about 19-33% [6-8]. 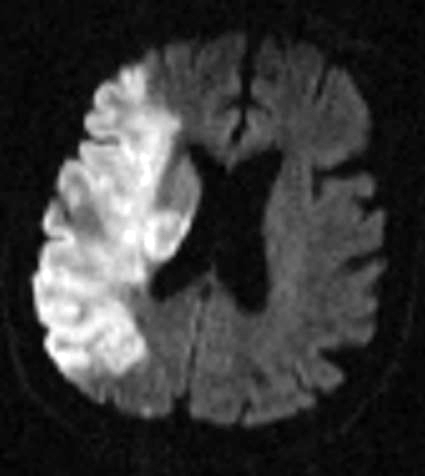 This means that even among the few stroke patients who actually receive the best available treatment, there is still an approximate 20% risk of severe permanent disability as an outcome (lowered from the 30% risk without any treatment at all), and furthermore, meta-analysis has shown that the administration of t-PA triples the risk of causing an acute hemorrhagic stroke, resulting in an estimated short-term 30% increase in the risk of death attributable to t-PA administration [7-8]. Only over the course of months to years is this risk balanced out by the longer-term, broad-based benefits of giving t-PA to those who meet the standardized criteria [5,7,8]. The overarching conclusion is that the best intervention for stroke is rarely available to patients due to limitations of the time-window and contraindications of t-PA, and even when therapy can be administered, significant neurological damage can still occur. 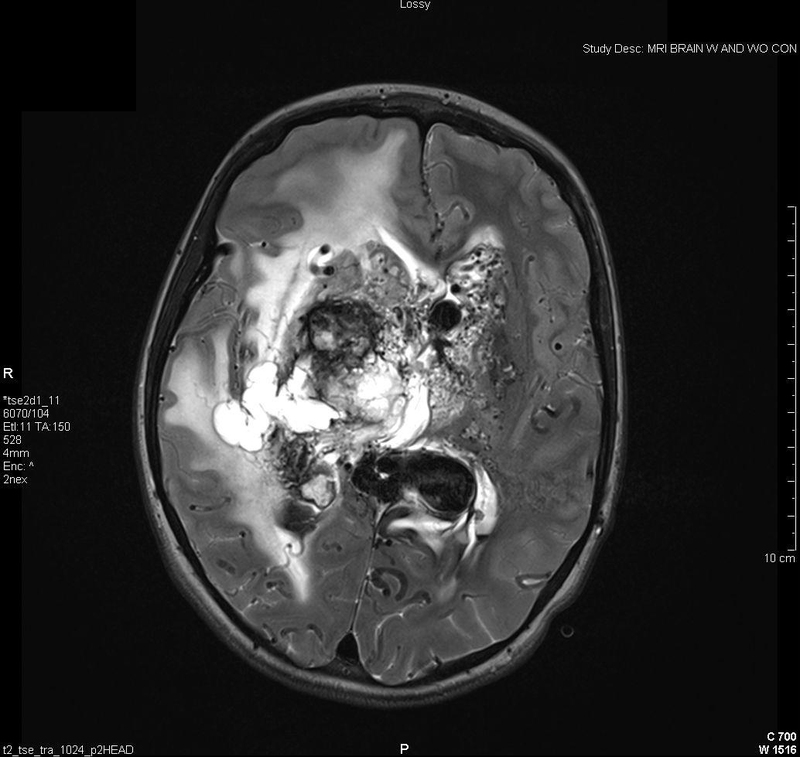 Neural damage presents one of the greatest challenges in current medical care. While treatments for many other conditions have improved vastly over the years, neurological diseases and injuries still have some of the fewest tools available to improve outcomes. Often the primary tool available to treat disabled stroke victims is simply supportive therapy, where a caregiver assists with activities of daily living and other medical needs. There are currently no pharmacological or cell-based therapies that can improve the function of damaged brain tissue. Understanding the extreme limitations of current treatment modalities helps emphasize the importance of research into new therapeutic strategies for this disease condition. Recent advancements in neural tissue engineering offer tremendous potential to restore function to damaged neural tissue and thereby restore functional capacity to stroke victims. The primary neurological deficits in those who survive a stroke are hemiparesis (50%), inability to walk independently (30%), and inability to speak (19%) [1-3]. These are all neural deficits that are likely to be amenable to improvement via neural tissue engineering. Even small improvements in the restoration of these functions would bring tremendous benefit to the millions who suffer with these conditions, simultaneously restoring functional independence and relieving the costs associated with care. Thus, for these survivors of stroke, neural tissue engineering holds incredible potential to restore functional capabilities and make significant improvements in quality of life [9-11]. 1. Roger VL, et al. American Heart Association Statistics Committee and Stroke Statistics Subcommittee. Executive Summary: Heart Disease and Stroke Statistics--2012 Update: a Report from the American Heart Association. Circulation. 2012 Jan 3; 125(1):e2-e220. Erratum in: Circulation. 2012 Jun 5;125(22):e1001. 2. Centers for Disease Control and Prevention (CDC). Prevalence of stroke—United States, 2006-2010. MMWR Morb Mortal Wkly Rep. 61(20), 379, 2012. 3. Kelly-Hayes M, Beiser A, Kase CS, Scaramucci A, D'Agostino RB, Wolf PA. The influence of gender and age on disability following ischemic stroke: the Framingham study. J Stroke Cerebrovasc. Dis. 2003 May-Jun;12(3):119-26. 4. Lopez AD, Mathers CD, Ezzati M, Jamison DT, Murray CJ. Global and regional burden of disease and risk factors, 2001: Systematic analysis of population health data. Lancet 2006; 367:1747-57. 5. Fang MC, Cutler DM, Rosen AB. Trends in thrombolytic use for ischemic stroke in the United States. J Hosp Med. 2010 Sep;5(7):406-9. 6. The National Institute of Neurological Disorders and Stroke rt-PA Stroke Study Group. Tissue plasminogen activator for acute ischemic stroke. N Engl J Med. 1995 Dec 14;333(24):1581-7. 7. 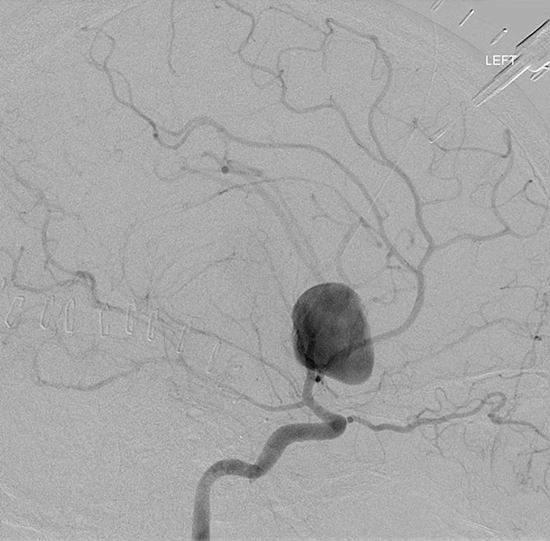 Wardlaw JM, Zoppo G, Yamaguchi T, Berge E. Thrombolysis for acute ischaemic stroke. Cochrane Database Syst Rev. 2003;(3):CD000213. Review. Update in: Cochrane Database Syst Rev. 2009;(4):CD000213. 8. Wardlaw JM, Murray V, Berge E, Del Zoppo GJ. 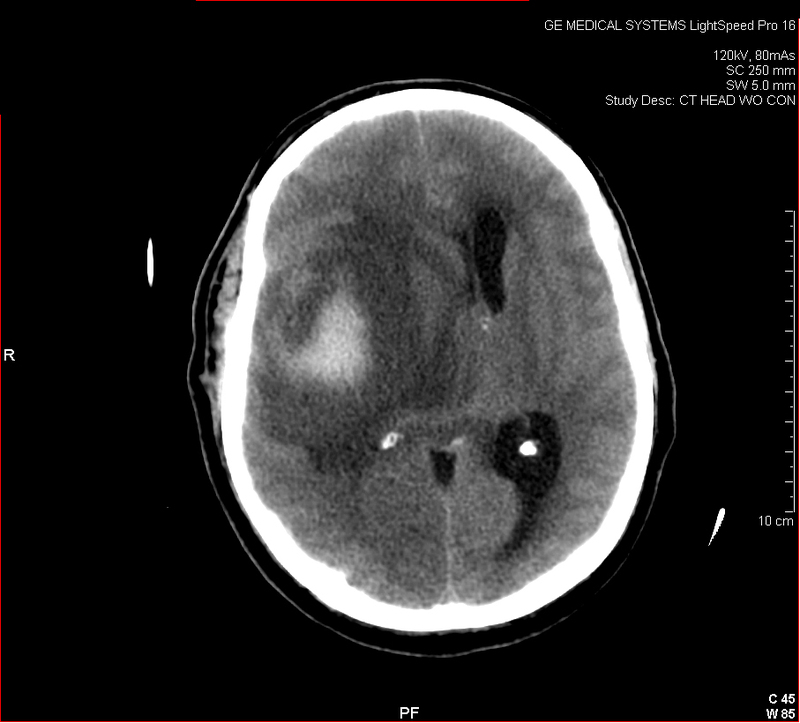 Thrombolysis for acute ischaemic stroke. Cochrane Database Syst Rev. 2009 Oct 7;(4):CD000213. 10. McMurtrey RJ. 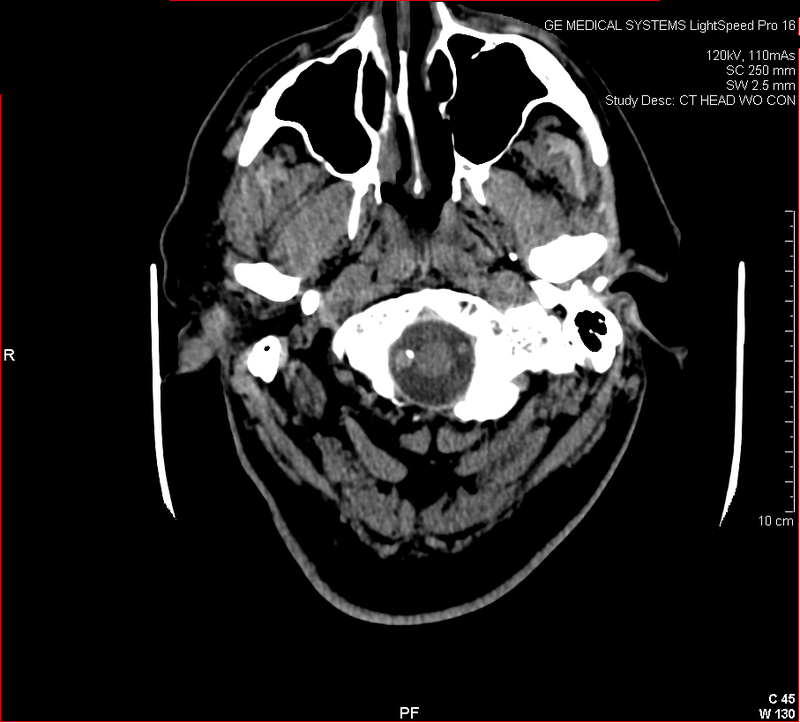 Novel Advancements in Three-Dimensional Neural Tissue Engineering and Regenerative Medicine. Neural Regeneration Research. 2015 Mar; 10(3). 11. McMurtrey RJ. Analytic Models of Oxygen and Nutrient Diffusion, Metabolism Dynamics, and Architecture Optimization in Three-Dimensional Tissue Constructs with Applications and Insights in Cerebral Organoids. Tissue Engineering Part C. 2015.